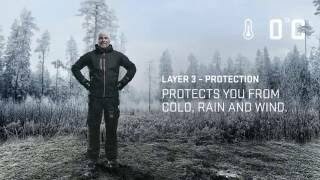 Dress better when it's cold outside: https://www.blaklader.com When working hard it’s important to keep warm and dry. 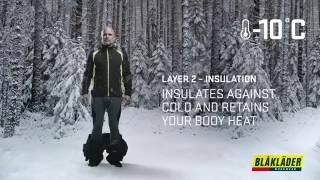 The 3-layer principle gives you the chance to regulate your body temperature by adding or removing garments as the weather or work requires. When working hard it’s important to keep warm and dry. 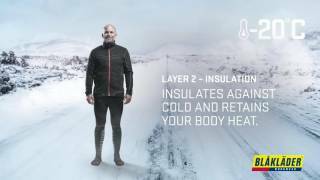 The 3-layer principle gives you the chance to regulate your body temperature by adding or removing garments as the weather or work requires. 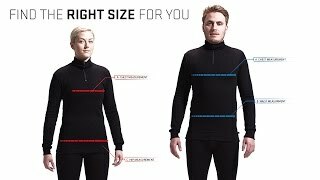 Are you having problems choosing which size you should use? If you are a C52 or a C152? With Blåkläder size converter you'll get the answer! Visit www.blaklader.com and find your size. 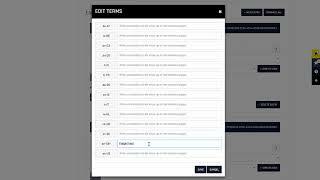 How to-film about how you create and choose delivery groups in Blåkläder B2X Webshop.